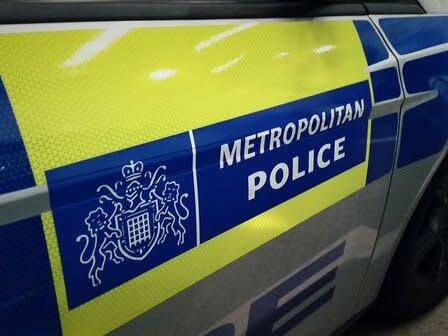 A man who died following a road traffic collision in Redbridge has been named. Police were called to Ilford Hill in Ilford at 19:19hrs on Sunday, 17 February to reports of a car in collision with a pedestrian. George Cristian Ciortan, 22, from Manor Park, was treated at the scene and taken to an east London hospital where he sadly died later that day. The driver of the car stopped at the scene; no arrests have been made. Officers are keen to speak to any witnesses to the collision or who were in the area at the time. Anyone with information is asked to call the Serious Collision Investigation Unit on 020 8597 4874 or Crimestoppers anonymously on 0800 555 111.